The 14th Annual New Partners for Smart Growth Conference held in Baltimore, Maryland last week featured practical tools and innovative strategies for creating great communities.  At this event, the Open Planning Tools Group (OPTG) announced the winners of the 2nd Annual Innovation Awards. Imagine 2040 received the Exemplary Implementation Award, recognizing a planning process or project that utilized planning tools in an innovative manner to create effective public engagement or improved analysis supporting the resolution of a significant challenge. 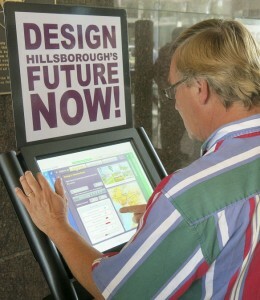 Working in partnership with the Hillsborough MPO, the Planning Commission, Jacobs Engineering, and MetroQuest helped engage citizens and businesses online, in workshops, and at touchscreen kiosks in the creation of a vision for 2040 to guide growth and development in Hillsborough County. The visual and educational software collected input on planning alternatives from nearly 6,000 participants.  The resulting vision represents a turning point for the region, calling for smart growth and powerful synergies between land use and transportation. The OPTG hosts an annual symposium that draws innovators from around the country, as well as monthly calls, a web site, and reports such as the 2012 Advancing Scenario Planning Tools Policy Focus Report from the Lincoln Institute. Through this group, tools are becoming more open, accessible, and effective, leading to more informed decisions for the communities that use them.